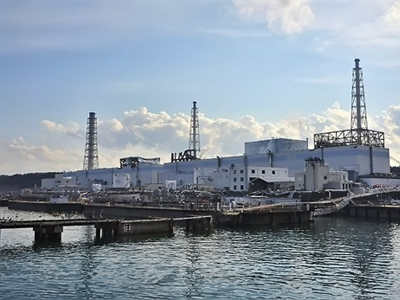 The International Atomic Energy Agency (IAEA) has criticized the government of Japan for its slow reaction to the disaster at Fukushima-1 NPP that broke out in March, following a devastating earthquake and tsunami. 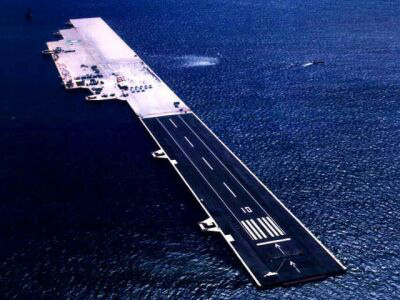 ­In its report, the agency calls on the Japanese authorities to increase security measures in order to prevent accidents caused by natural disasters in the future, RIA Novosti quoted the NHK channel. IAEA also insists that the authorities were wrong in their assessment of the scale of the tsunami. 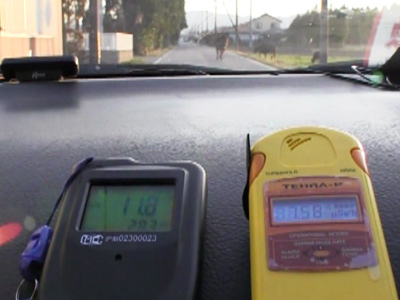 Following the assessment, the agency recommends that Japan rationalize its management standards, to make the response time shorter. The results of the inspection are expected to be presented on Monday at a special meeting in Vienna. 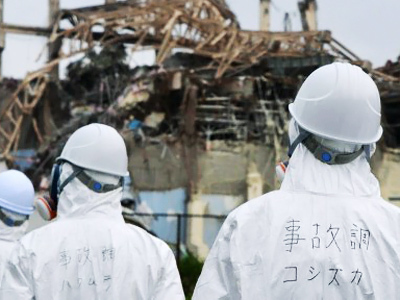 The IAEA-backed conference will be dedicated to the Fukushima disaster and is aimed at increasing safety standards in atomic industry. 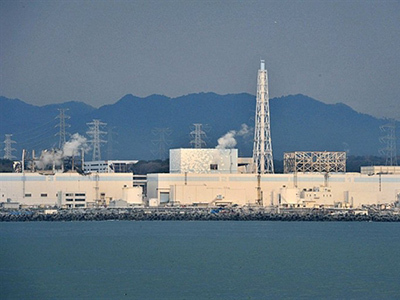 Meanwhile, TEPCO – Tokyo Electric Power Company, the operator of the nuclear power plant – is likely to put off the start of stable cooling of the reactors that was scheduled for Saturday, Kyodo News reports. 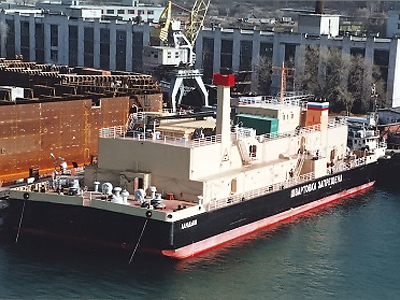 The newly-installed system was halted at 12:54am on Saturday, some five hours after it became operational, because the radiation level of a component to absorb cesium had reached its limit and required replacement earlier than expected. 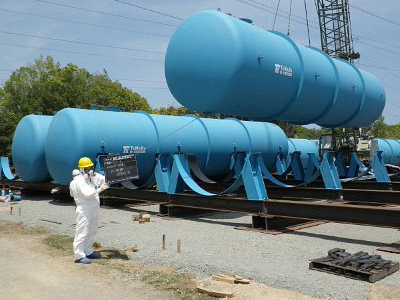 The purification of highly-radioactive water accumulating at the plant is seen a key step to containing the nuclear crisis as it prevents the restoration work. On March 11, Japan was hit by a 9.0-magnitude earthquake followed by a powerful tsunami. The natural disaster has devastated the north-east of the country, leaving over 15,000 people dead and displacing another 100,000. The tsunami hit the Fukushima-1 nuclear power plant and wrecked its power supplies, causing a series of fatal events, including the meltdown of fuel rods and the leak of radiation into the atmosphere, subterranean water and the sea. 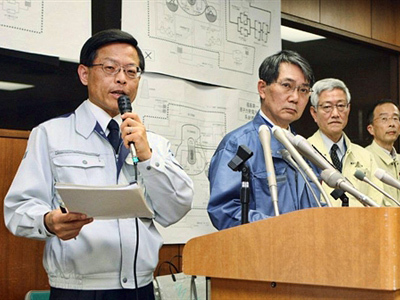 As contaminated water continued accumulating at the NPP, Japan’s Nuclear and Industrial Safety Agency, NISA, raised the nuclear alert around the power plant to the maximum level of seven.